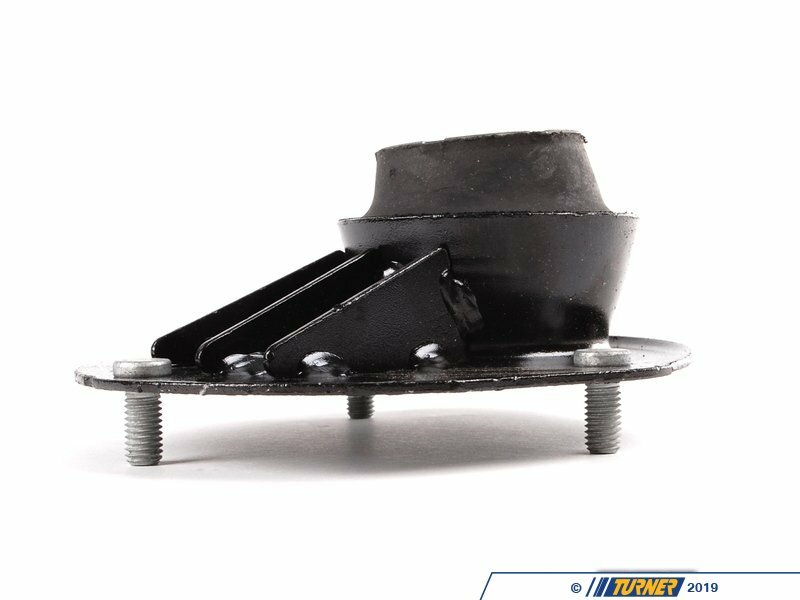 The upper strut mount provides a locating point for the top of the front struts. 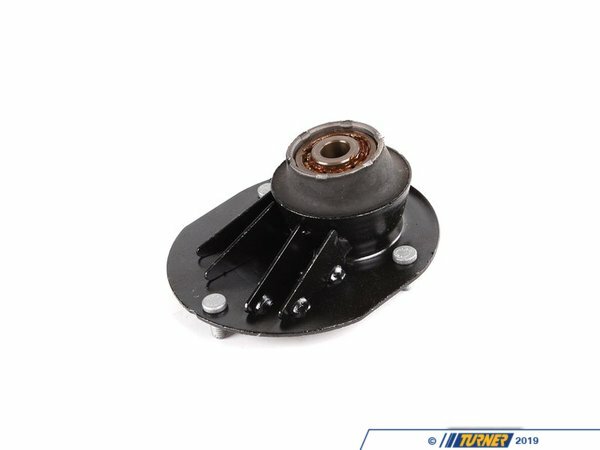 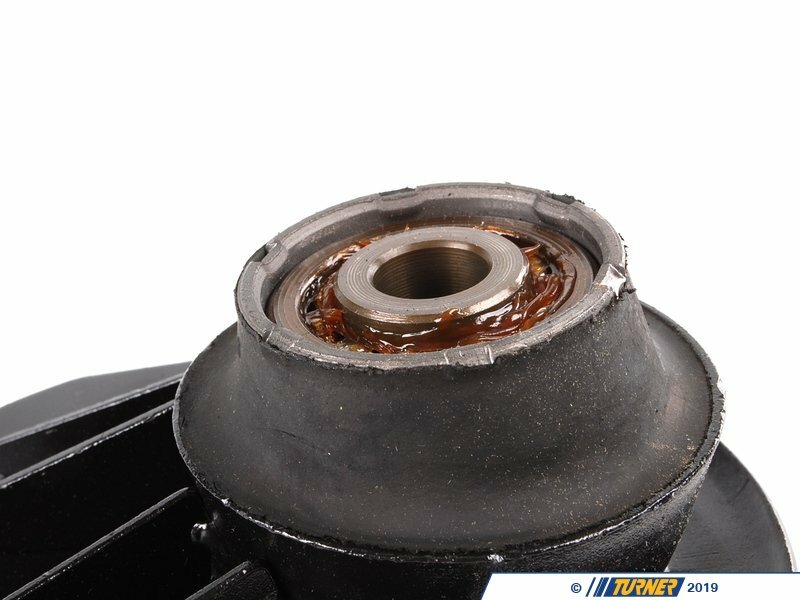 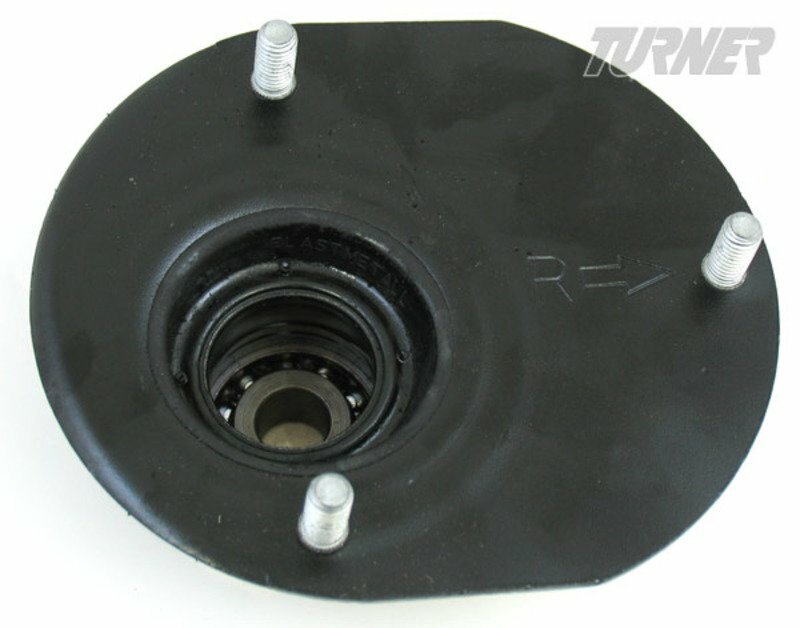 It contains a rubber-isolated bearing that allows the strut shaft to move independently from the rest of the suspension - a critical component for the suspension to be quiet and effective. 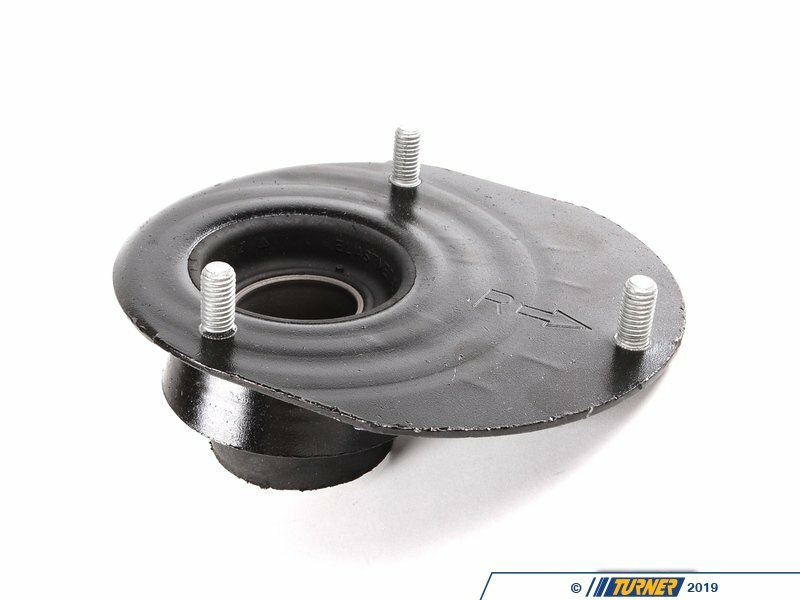 The rubber also absorbs vibrations and impact harshness, helping to keep unwanted noise and harshness from reaching the steering wheel. 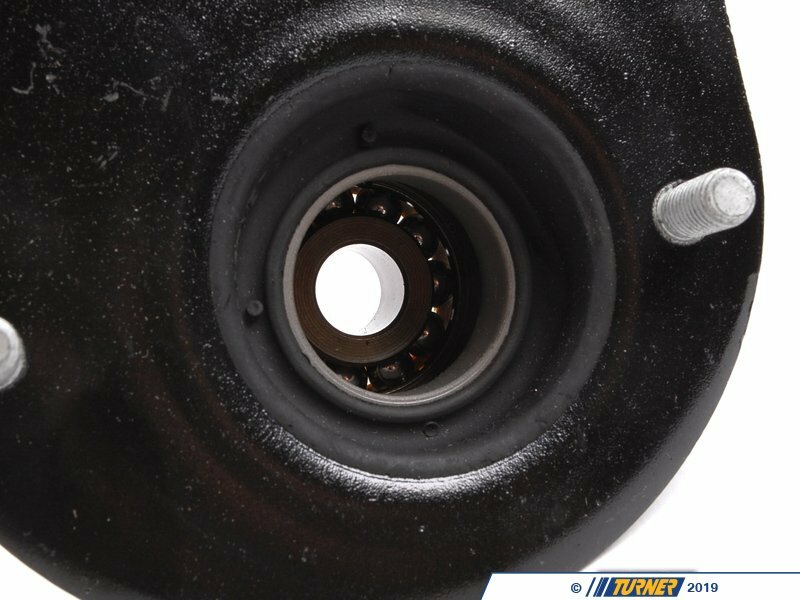 OEM Lemförder replacements to ensure a tight, noise-free ride.